Summer has arrived, and with it the many blooming summer flowers and orchids arrangements that can add life and colour to your home. 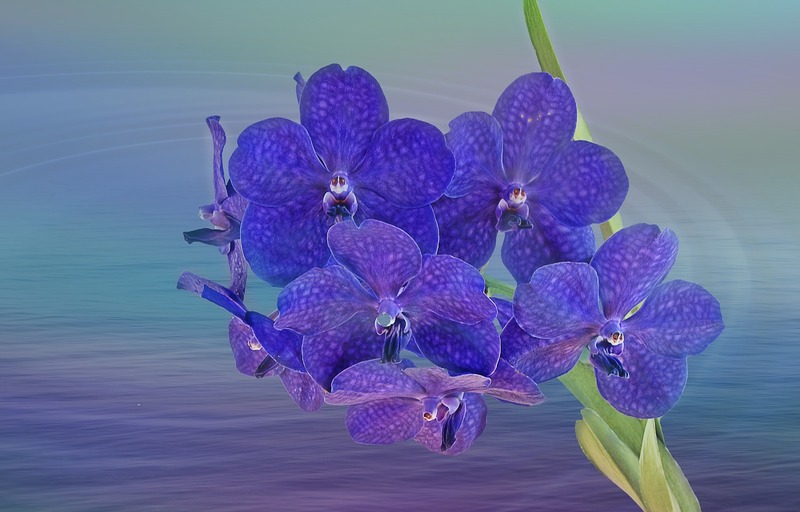 Orchids are an easy flower to grow at home, and with some love and care they are one of the longer lived flowers arrangements to enjoy and put on display. See what beautiful colours and varieties are available! Phalaenopsis pale pink and light gold orchids are elegant and refined, and at the same time won’t require too much work to care for. A little warmer, showier, and likely to draw attention as a opposed to blending in with your home decor. 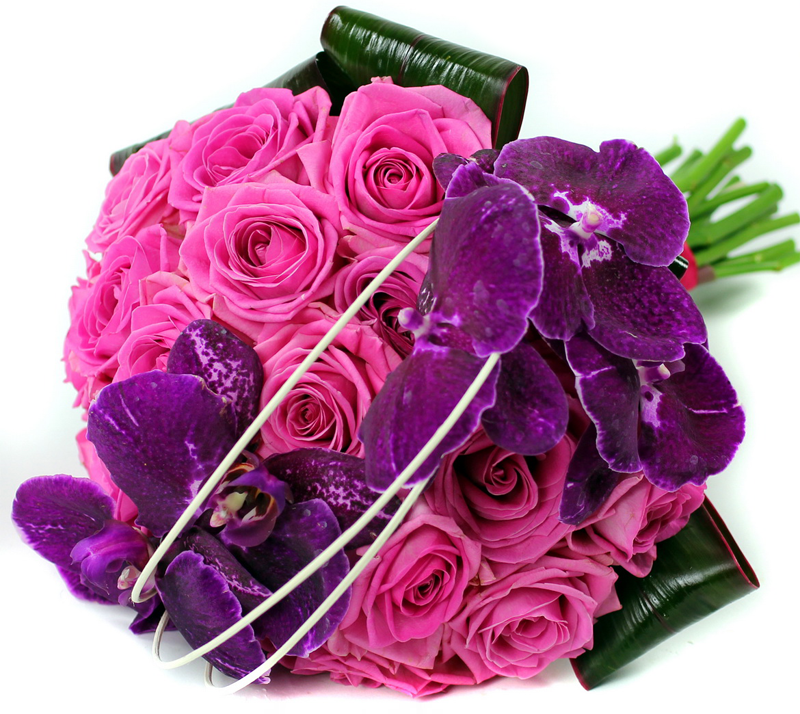 Pink and purple to lavender orchids are another popular palette. Either Phalaenopsis or Cattleya, sometimes called the Queen of Orchids, will sit in lovely and royal fashion on any desk surface, table or counter top. 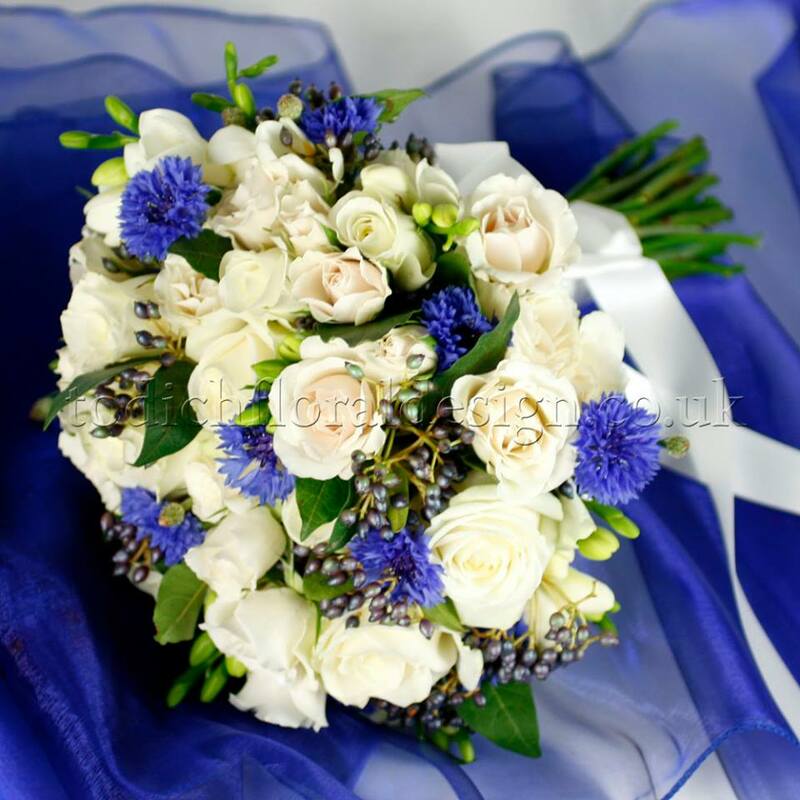 Get a sense for purity, innocence, and all the pristine rejuvenating sensibilities of nature with the most classic white orchids arrangements. Growing them at home will help you to feel balanced and at peace. 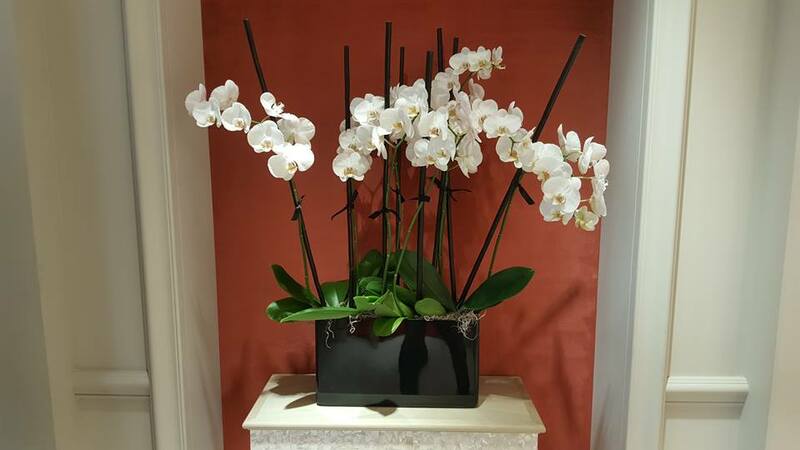 You can keep these orchids in an open room that receives moderate sunlight and is not overly dry. These sweetly perfumed cousins to Cattleya orchids frequently come in white and pale yellow, with broad petals shaped like teardrops or spades. The best known variety of Brassavola is the Lady of the Night, which toward evening begins to smell of citrus and gardenias. What is nice about these orchids is that they are also quite forgiving when it comes to plant care. You can focus on a single beautiful orchids flower or arrange multiple plants in one pot for something bolder, busier, and not more or less beautiful–just different. Grow Your Own Wildflower Meadow! 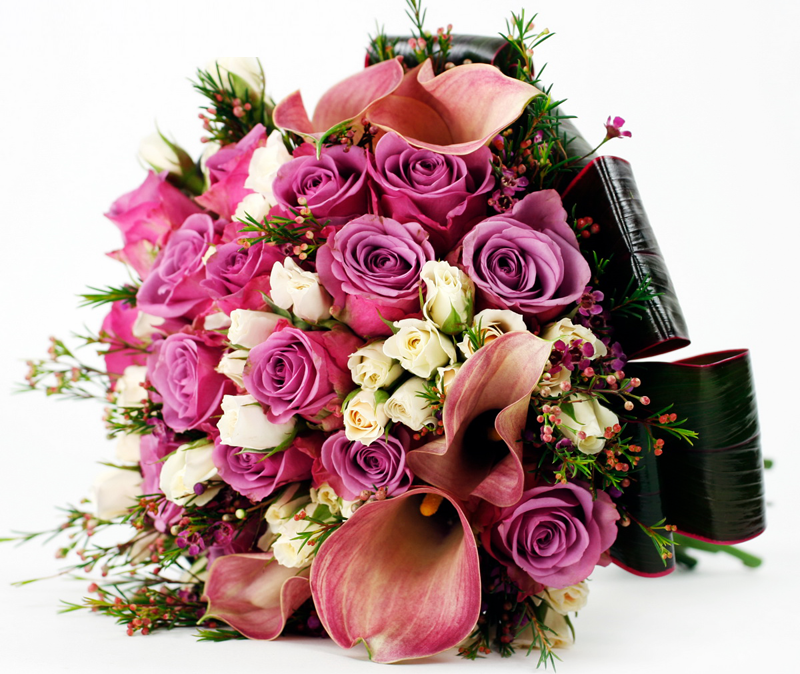 Celebrating UK Summer Flowers for All Occasions!